Technologies such as augmented reality, drones, 3D printers and the Internet of Things have the potential to revolutionize the supply chain between retailers and manufacturing suppliers, but one key area standing in the way is big data, according to Dr. Matt Waller. 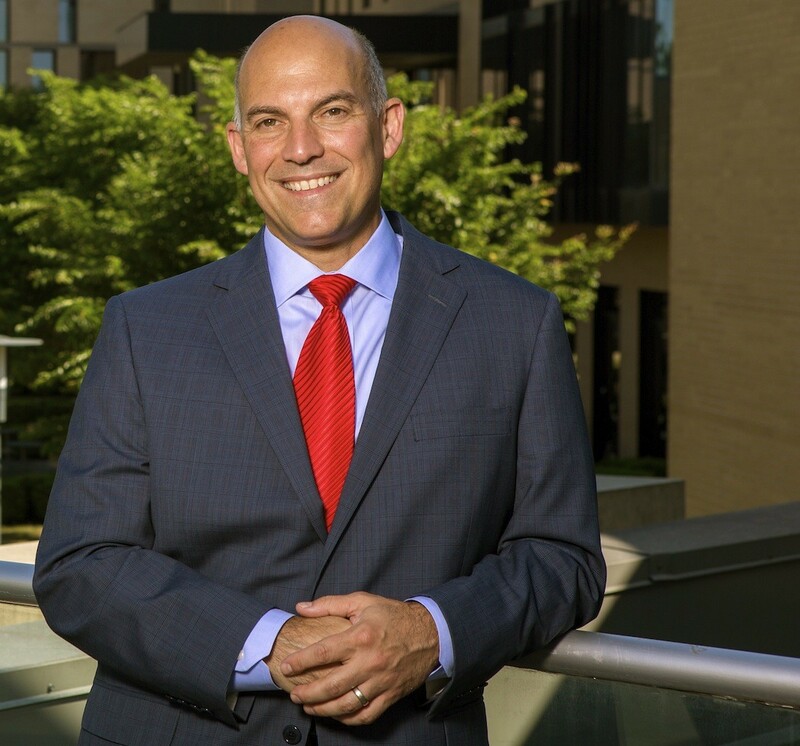 Waller, dean of the Sam M. Walton College of Business at the University of Arkansas and a supply chain specialist, said big data and predictive analytics have huge implications in the supply chain. He said technologies are always being improved from the early days of barcodes to radio frequency identification (RFID), but without the application of big data, technology has not been enough to overhaul the supply chain. Waller said the mountains of big data generated by retailers like Wal-Mart Stores, social media and smart objects is enough to paralyze the supply chain unless manufacturer suppliers invest in resources to help them mine, clean and apply the data where it’s beneficial. He said the need for mathematics, computer science and statistics professionals has never been greater. Waller said there are not nearly enough data scientists in the world and yet those areas of study are not sought after by college students. Waller said without data scientists a maximum supply chain optimization could languish despite new technology applications. The supply chain is increasingly becoming more automated through instrumentation. Information previously created by people will likely continue to be machine generated, flowing from sensors, RFID tags, meters and GPS tracking. Inventory will be able to count itself. Containers will detect their contents, and pallets will be able to report if they end up in the wrong place. Wal-Mart has said it is testing drone technology in its distribution centers to take inventory, because it was more efficient than two workers spending a week’s time counting pallets. The drone can complete the task in about 24 hours. Waller said technology has the potential to displace some workers in the supply chain, but all the data generated by the drone must be checked for accuracy, analyzed and applied by someone. And there’s plenty of job security for data analysts. The supply chain will also become more interconnected in the near term. It won’t just be customers, suppliers and IT systems, but smart objects will likely be used to monitor the supply chain. Experts predict extensive connectivity will enable worldwide networks of supply chains to plan and make decisions together. For instance, looking for ways to optimize transportation routes. Not only will the supply chain of the future be interconnected, but it will also be intelligent. Waller said advanced analytics and modeling will help decision makers evaluate alternatives against a complex set of risks. He said smarter systems will be able to make some decisions automatically, reducing the need for human intervention. One of the more recent technologies to be applied to the supply chain is augmented reality. Logistics experts with DHL Trend Research recently noted three key areas where they think augmented reality will benefit the supply chain. • Picking Optimization: Order pickers in a warehouse see a “digital picking list” on a heads-up display (Google Glass). When someone selects the item the visual display calculates the most efficient path through the warehouse and guides that person to the package, scans it as “picked” into a warehouse management system and immediately directs the picker to the next closest package. • Freight and Container Loading: Augmented reality could replace the need for physical cargo list and load instructions by displaying the cargo list on a heads-up visual display with step-by-step instructions on how to most efficiently load a container given its size, dimensions and weight of contents. • Dynamic Traffic Support: Most delivery trucks already come equipped with GPS navigation, but augmented reality systems are the natural successors. Heads-up and windshield displays could allow carriers to efficiently reroute shipments on the fly without causing significant distractions to the driver. The display would show the driver critical information including cargo temperature (important when transporting medical or other fragile goods) gasoline efficiency (which is based on the weight of the truck) and a variety of interesting and critical information. Supply chain experts are also exploring the possibility of artificial intelligence in the supply chain. The use of autonomous vehicles holds tremendous potential over the next five years. But Waller said smart factories and the on-demand supply chain hold tremendous potential in the near term. He said Spanish apparel retailer Zara has dramatically shortened its supply chain and grown sales in the process. Rather than hire expensive designers, Zara copies popular designs and then allows customers to tweak that design online to fit their taste. Rather than manufacture hundreds of items that might not sell, Zara sends the customer feedback to its manufacturers in Europe and Northern Africa that literally sew the feedback into the next line of clothes. Zara has said the constant changes to its fashion designs have created a “now-or-never” sense of urgency among its shopper base. Waller said Zara is a great example of a startup innovation disrupting traditional retail apparel. He said 3D printers will also allow manufacturers to speed up processing and they could give retailers the ability to make their own products in some cases greatly reducing the length the supply chain. Editor’s note: Dr. Matt Waller, dean of the Sam M. Walton College of Business at the University of Arkansas, will take a short leave of absence at the end of the spring semester to have surgery for cancer. He’s undergoing chemotherapy and radiation treatments and working a regular schedule. 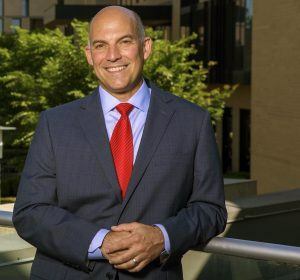 He plans to teach a new course this fall called “Arkansas Business,” a forum that will introduce students to the leaders who have shaped the success of some of Arkansas’ most successful companies. Enrollment is capped at 50 and is open to students in the UA Honors College.